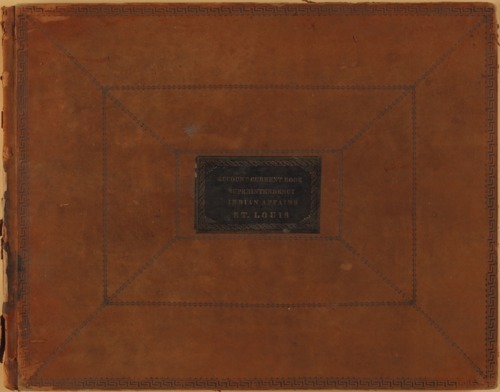 This volume contains property returns as recorded by Thomas H. Harvey, Superintendent of Indian Affairs, Central Superintendency, in St. Louis, Missouri. Some of the property accounted for includes stationary, books, office furniture, safes, agricultural implements, blacksmith's tools, and rifles. Partial funding for the digitization of these records was provided by the National Park Service. Volumes 14 and 15 are bound together.